True wealth comes from good health. Good healthy begins with a healthy lifestyle and balanced nutrition. 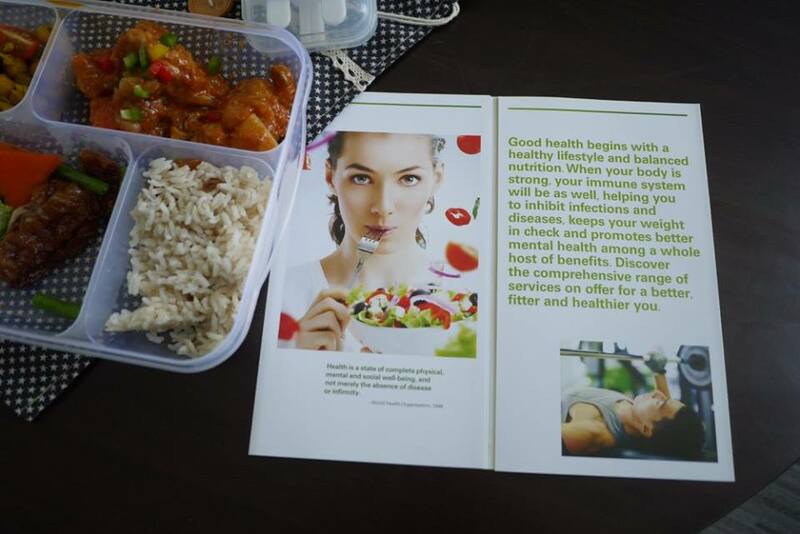 When your body is strong, your immune system will be as well, helping you to inhibit infections and diseases, keeps your weight in check and promotes better mental health among a whole host of benefits. Discover the comprehensive range of services on offer for a better, fitter and healthier you. 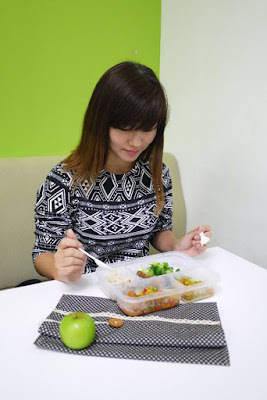 The Dietetics and Nutrition Services at Sunway Medical Centre is our trustworthy source of food and nutrition information. 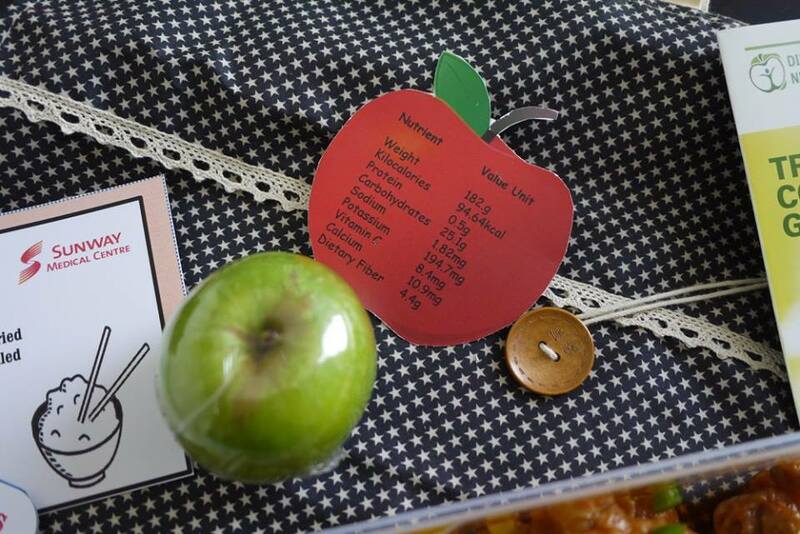 The dietitians helps us make informed food choices and develop sound eating habits. 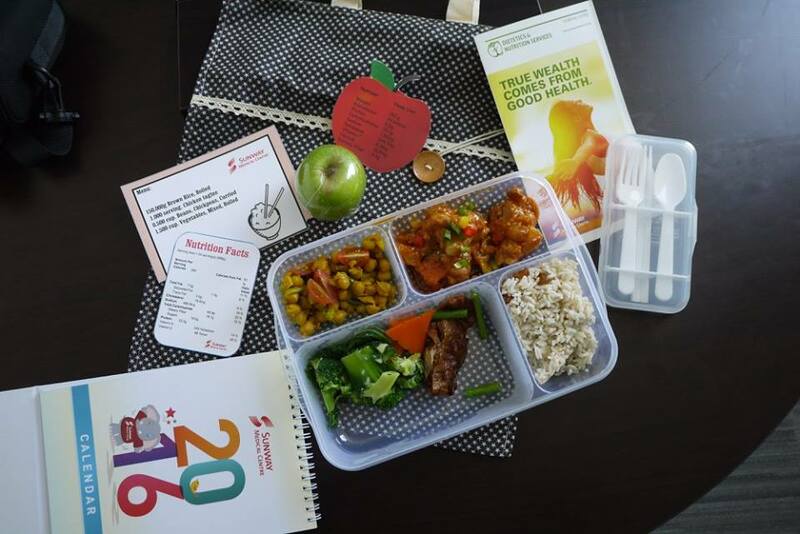 They encourage the community of all ages to obtain optimal health and assist individuals to recover from illness through a diet and program tailored to personal and work place needs. 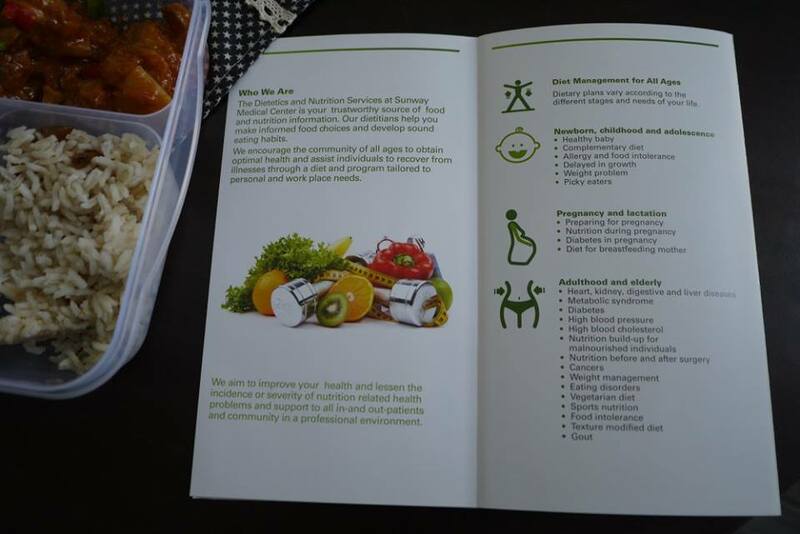 With the aim of improving our health and lessen the incidence or severity of nutrition related health problem and support to all in-and out-patients and community in a professional environment. They provides diet management for all ages which is plans vary according to the different stages and needs of our life. From newborn, childhood and adolescence, pregnancy and lactation, to adulthood and elderly, they have the dietary plans for us. 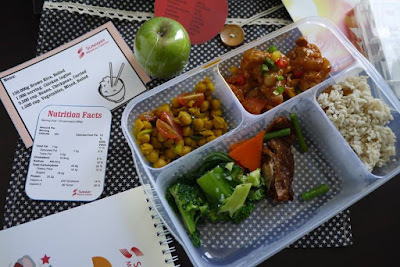 For example, I had my Healthy lunchbox from Sunway Medical Centre last month which consists of 150.000g brown rice, boiled + 1.000 serving chicken tagine + 0.5000 cup Beans, Chickpeas, curried + 1.500 cup vegetables, mixed, boiled + a green apple. Not only the lunchbox was delicious, it also provides me 590 calories, protein, vitamin A & C, Calcium, Iron, Fibre and many more nutrition. Now, who said Healthy and Nutrition food is not yummy?! Ask the expert, let them do the job for us. Right food is so important for right health and weight. Thanks for sharing about this place.